Sometimes, being snowed in together, is not such a bad thing. 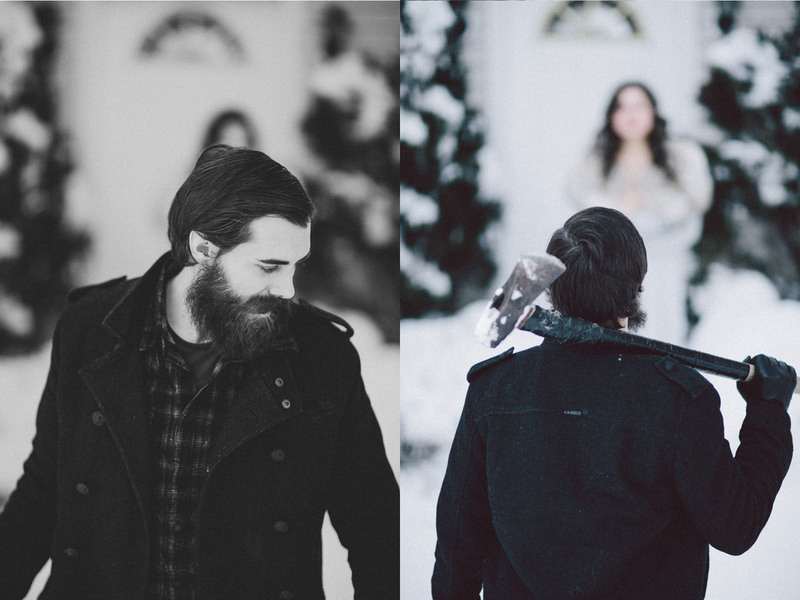 This last winter had abnormally large amounts of snow, and we tried to capture that in the winter engagement photo shoot in upstate New York. Winter photo shoots are always unique and fun, and I love getting out into the pure white snow and photographing engagements in such environments. 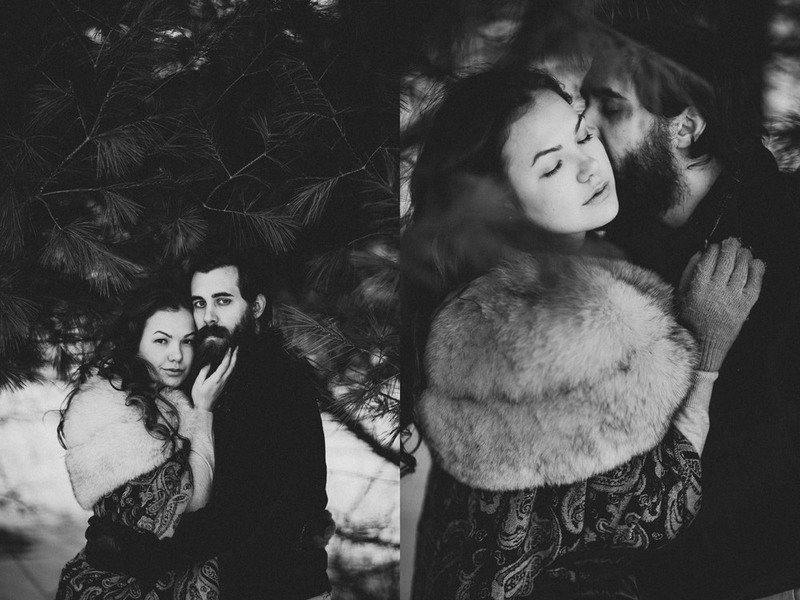 I am looking forward to more winter engagement photography in NYC, Brooklyn, and upstate New York! This shoot has been published in the The Westchester Wedding Planner.